CLICK TO SEE OUR WORK!! Don’t take our word for it – click & see for yourself! We have cultivated relationships with venues, caterers and entertainers over the years, so you are guaranteed to get the best of everything. No matter what you can imagine – we can get it for you! Have questions? Don’t know where to start? That’s what we’re here for. Let us take the guess work out of planning your Prom or Ball. From picking the hottest spot to bringing in delicious food and entertainers, we will be with you every step of the way. We even do all of the set-up and cleaning so you can enjoy your night!!! Don’t settle for ordinary – you deserve the best! You’re not like anyone else, so why should your event be like everyone else’s? 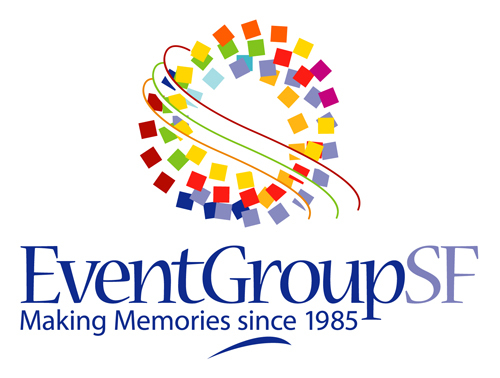 Event Group SF has everything you need for a spectacular night. Elegant venues, delicious catering and DJs that keep the dance floor packed ALL night. We work with you to create the event of your dreams. Planning over 1000 Proms, Balls, Winter Formals and Grad Nights, you can be sure we know what it takes to make you look like a STAR. This can be a lot of work, but we take all the hassle off your shoulders. We do all the work – you take all the credit. Call or email today to start planning your Best.Night.Ever.